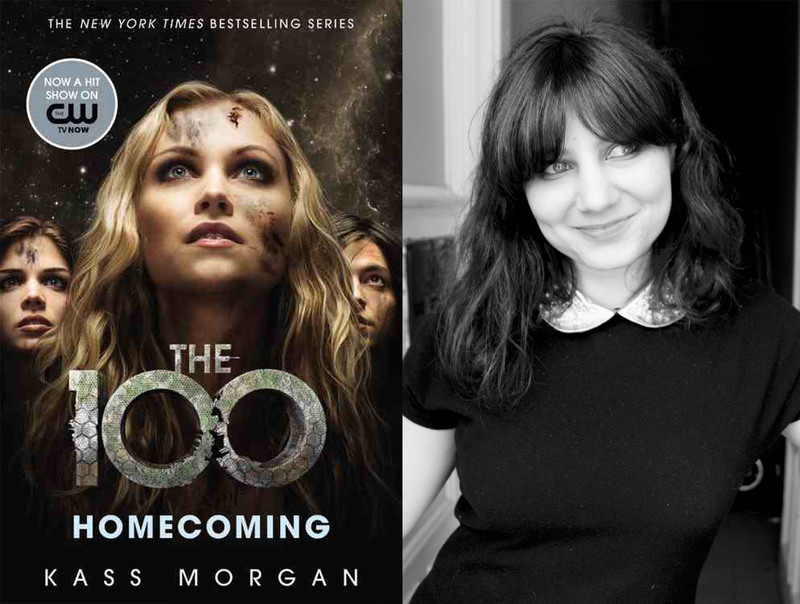 Here is my 4th Author Q&A with Kass Morgan of The 100 series. Jordan: Which one of your characters are you most like? KM: In the books, there’s a character named Graham who’s sort of Murphy-ish. Dangerous but charismatic. J: What’s one difference you like that they made on the show? J: What is the greatest piece of writing advice you’ve received? KM: Focus on the character’s emotional arc. If that’s compelling and real, the rest will fall into place. J: What’s next? Do you have any plans for a new series or more 100 books? Thanks for answering my questions during the twitter chat, Kass. Be sure to check out Homecoming in stores now, and the hit tv show on the CW if you have not already.